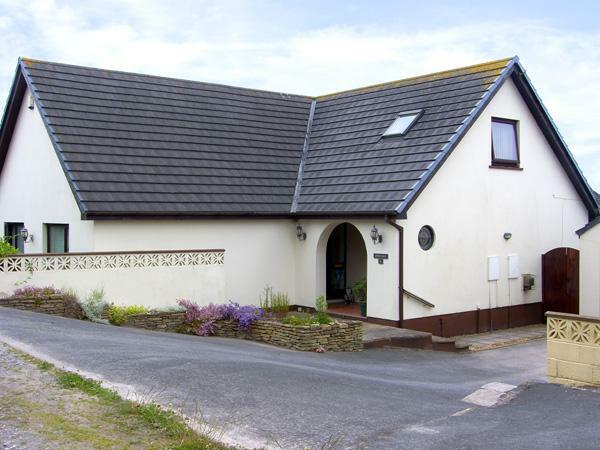 A pet friendly holiday home in Pembroke, welcomes 6 people with 3 bedrooms. 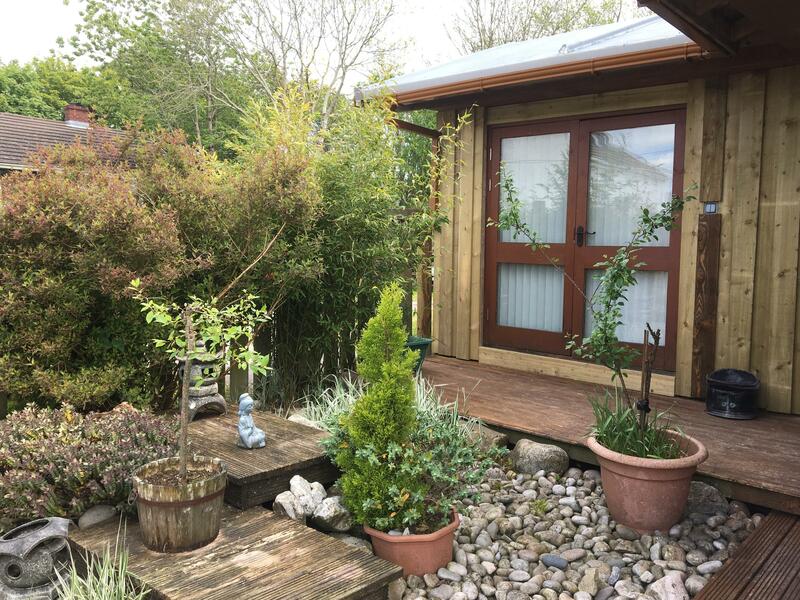 Great for breaks with your dog, also provides WiFi broadband and find reviews and photos here. 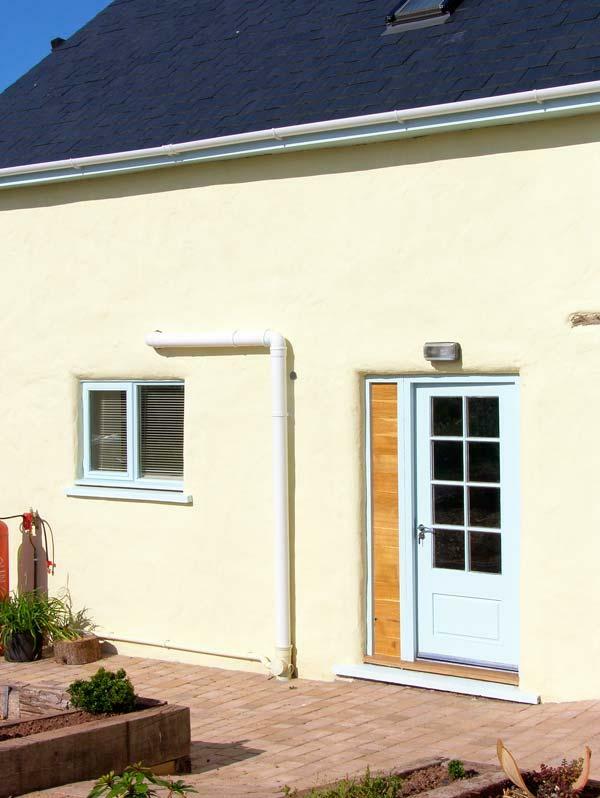 Ty Ceirios is a dogs welcome self catering holiday home in Pembroke, Ty Ceirios welcomes pets and caters for 6 guests. 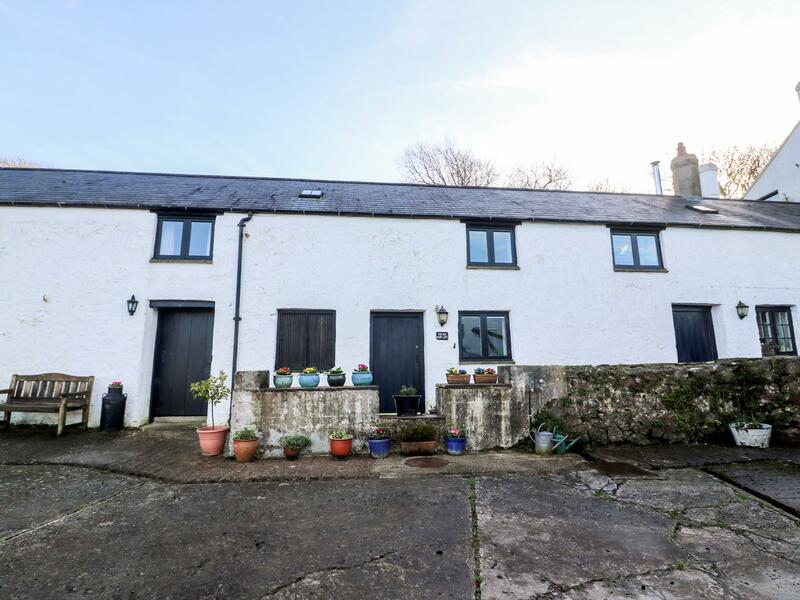 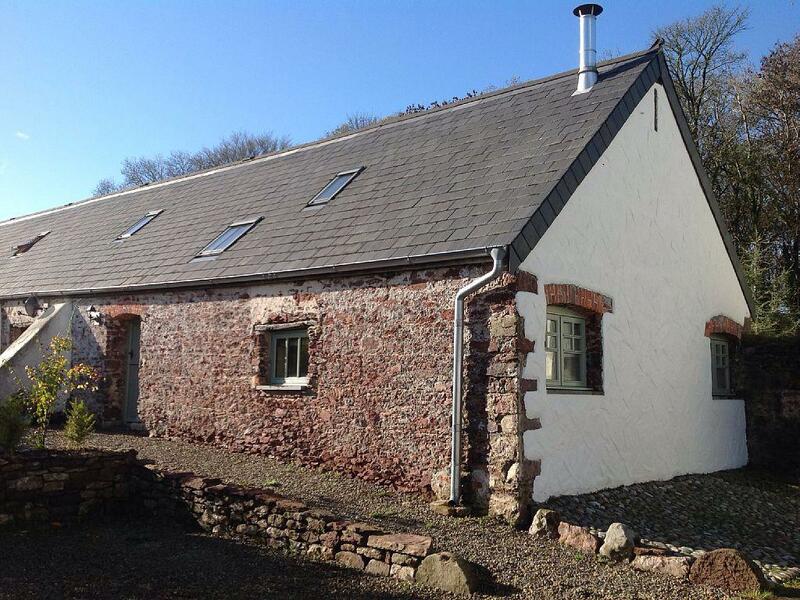 Read particulars for this dogs welcome cottage in Pembroke in Pembrokeshire here. 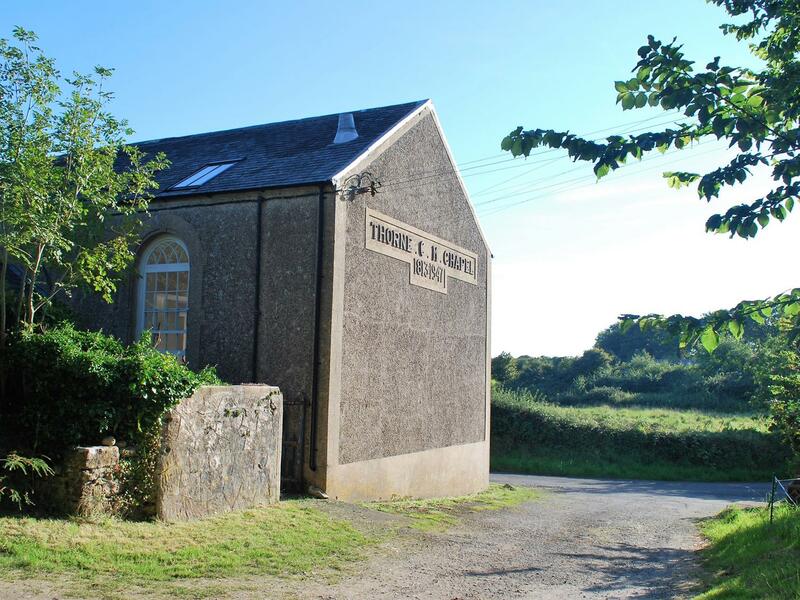 A dogs welcome holiday let in Pembroke, Bosherston Coach House accommodates up to 6 persons. 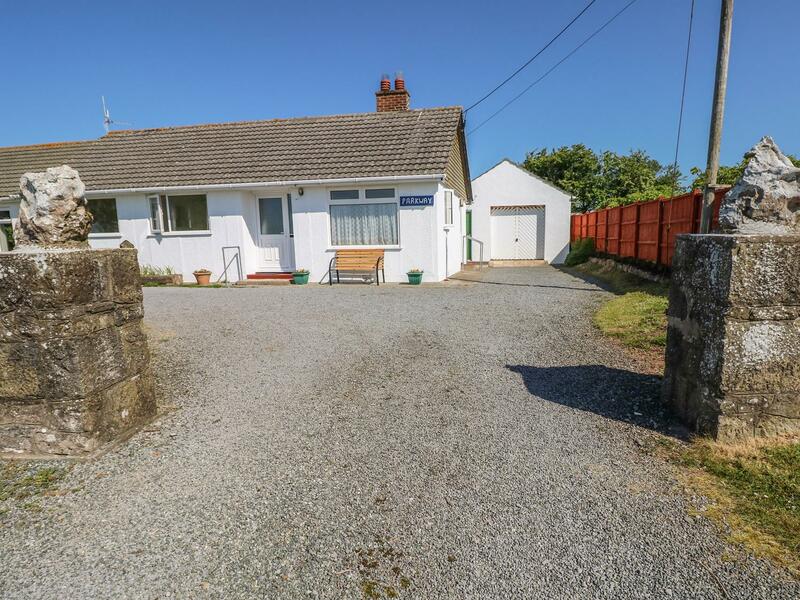 Good for dog and family holidays, view reviews and photos here. 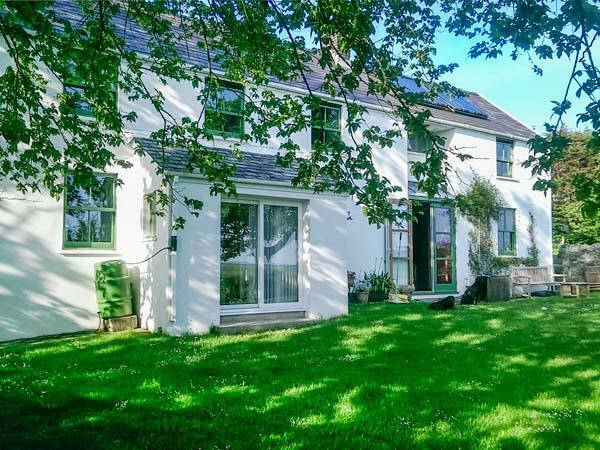 A 3 bedroomed holiday cottage in Pembroke, Parkway is non smoking and is a child friendly cottage, find reviews and photos for Parkway here.